Nowadays, it's all about lashes. And with so many different mascaras out there, it's hard to choose. Some promise to lengthen, others claim to make lashes look fuller. 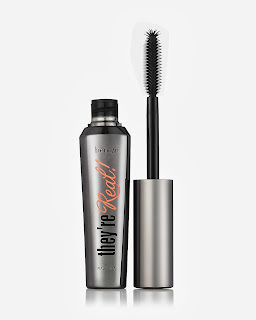 My mascara routine includes two different formulas: CoverGirl LashBlast Fusion (found at any drugstore) and Benefit They're Real! (found at Sephora). 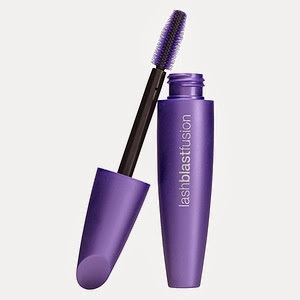 I use CoverGirl LashBlast Fusion first, the brush helps separate all my lashes. 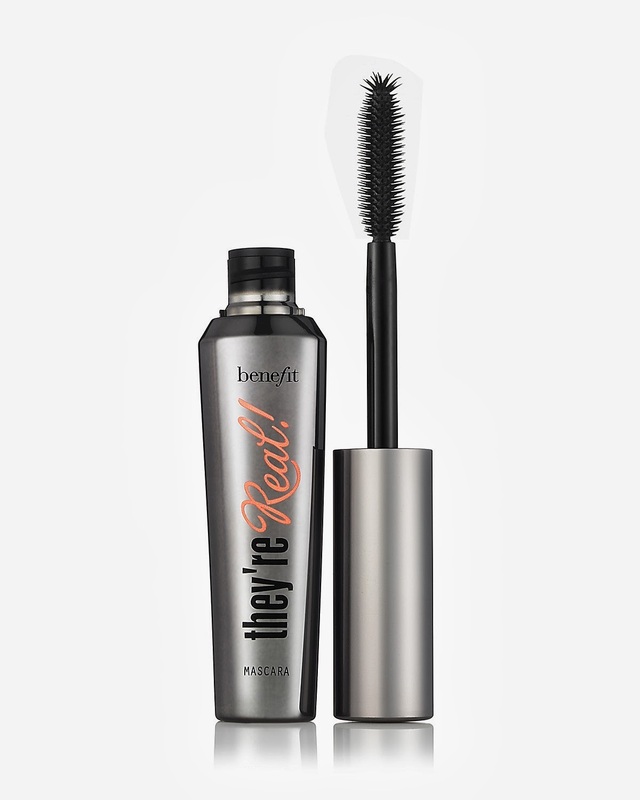 I then use 2 coats of Benefit They're Real which thickens and lengthens to create a look similar to falsies. Lipstick - Origins "sherry baby"